The Maxi is a large portable expandable barrier that takes the Port-a-Guard range to a new level of versatility with a choice of two models offering either the choice of a 6.7 metre or 7.8 metre opening. 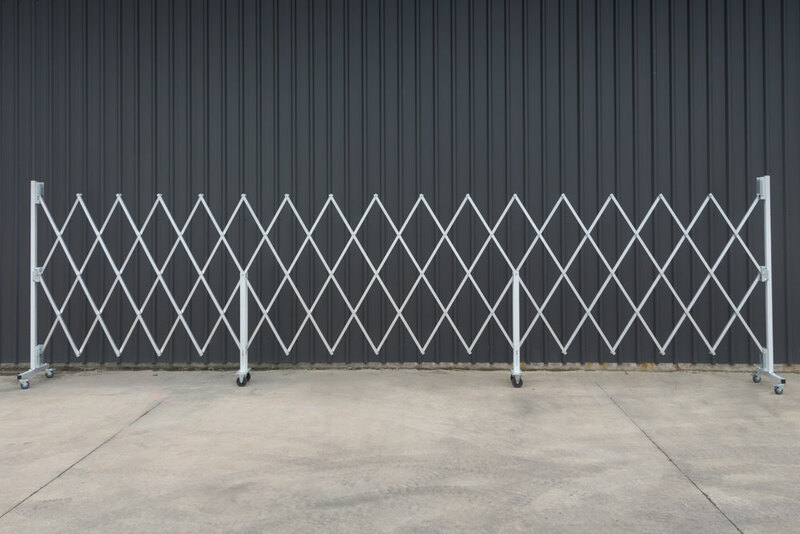 This ultra expandable barrier features an even greater level of security and safety with an increased height and expansion, reduced gap between the floor and the bottom of the barrier and smaller opening size between slats. 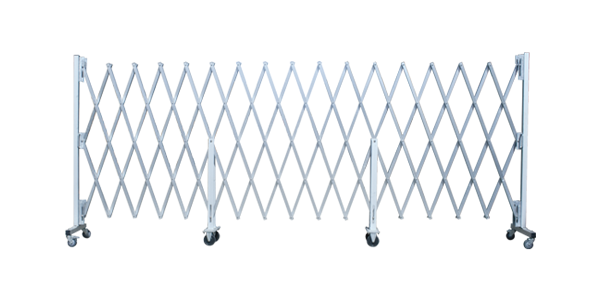 With a combination of aluminium slats, galvanised slide components and stainless steel fixings the barriers are suitable for both indoor and outdoor application. 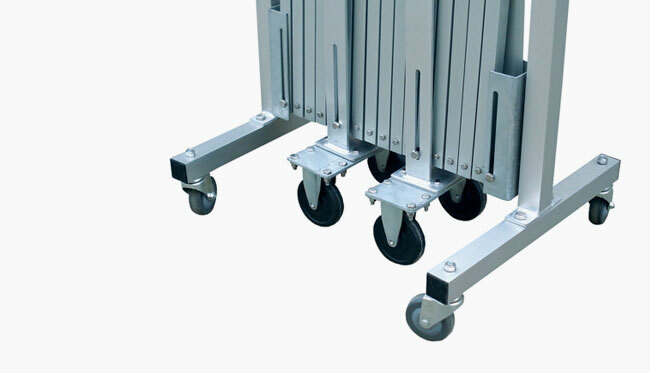 Maxi barriers come standard with four heavy duty locking swivel castors and central fixed dolly wheels for ease of movement between locations. Alternatively, the barrier can be wall mounted at one end., using the optional receiver bracket, and rolled out as required with minimal effort. 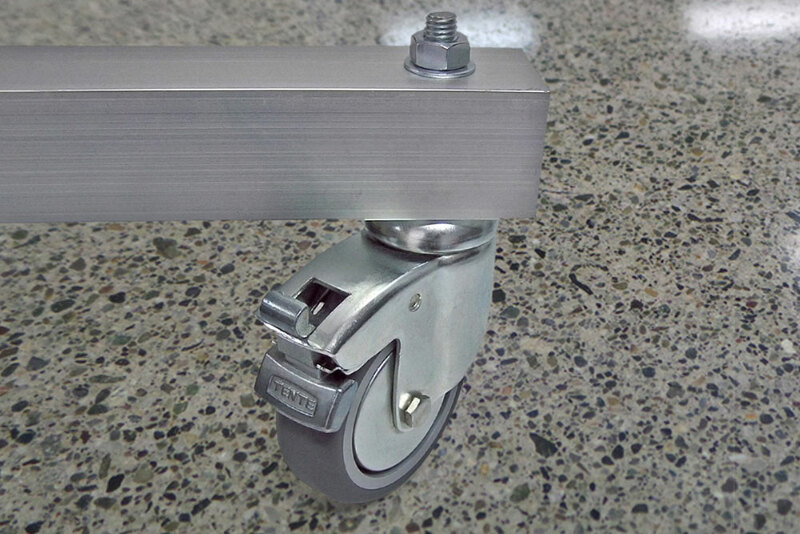 Complete with four heavy duty locking castors. Non-corrosive construction for outdoor use. Reduced opening sizes and space between the barrier and the floor. 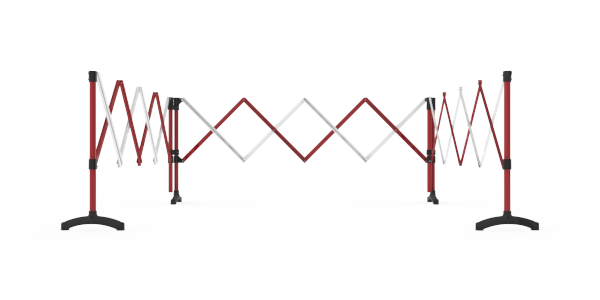 Two barrier options with extra reach and height. 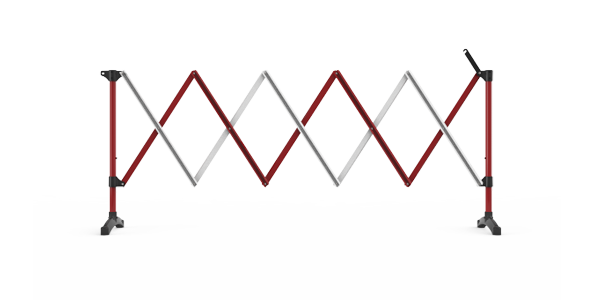 Can be linked together to form a continuous barrier. Portable design is easily transported by one person. 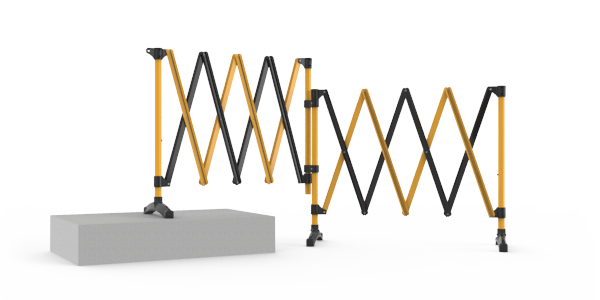 Portable industrial safety barriers with extra reach and height for temporary hazard protection in workplaces and on work sites. Suitable for commercial, retail, construction and industrial areas. 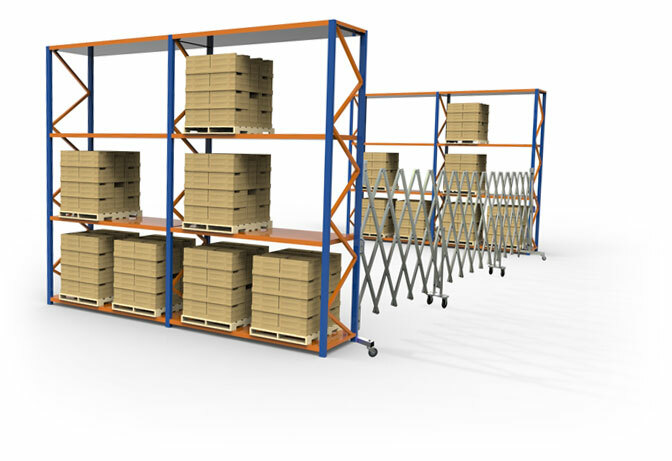 Ideal as a loading dock barrier system to prevent fall accidents, for protecting employees from hazards in the workplace or deter the public from entering unauthorised areas. Description: Heavy duty portable expanding barrier. 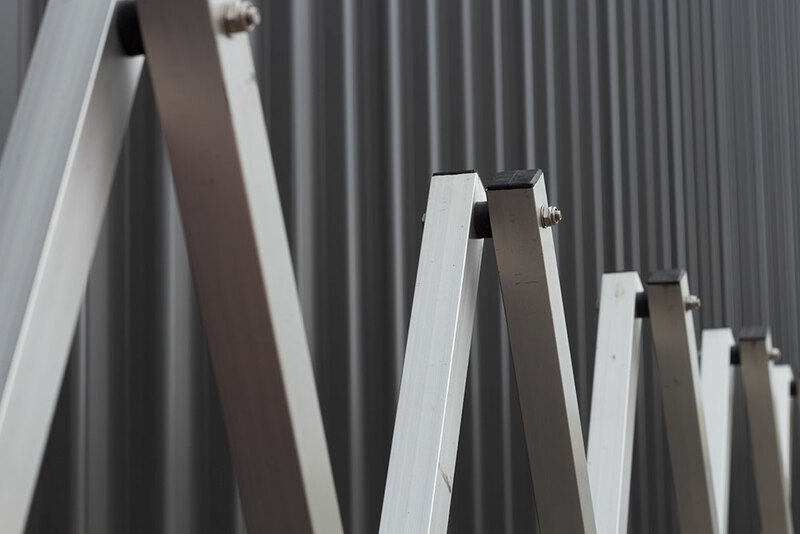 Hot dip galvanised steel slide guides. Width: BPGM140 - 6.7 metres expanded. 58-mm closed. BPGM180 - 7.8metres expanded. 580mm closed. Weight: BPGM140 - 32.2 kilograms (boxed). BPGM180 - 40 kilograms (boxed). BPG140 Port-a-Guard maxi expanding barrier 14030mm x 6.7 metre. 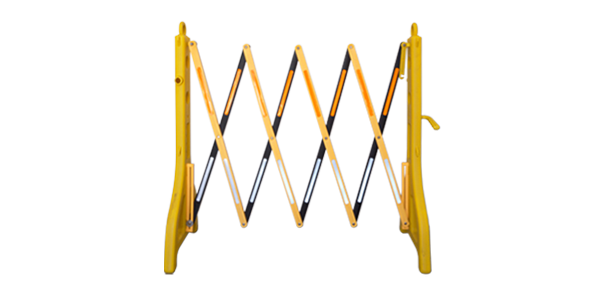 BPG180 Port-a-Guard maxi expanding barrier 1866mm x 7.8 metre. BPGM-WR Wall receiver bracket - Maxi model. BPGM-MC Replacement middle castor assembly - Maxi model. BPGM-RF Replacement foot - Maxi.